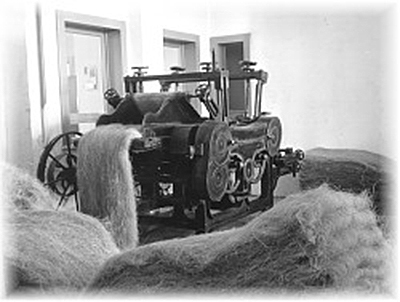 In 1850 Eugenio Quartulli began producing filters for olive milling, using vegetable fibre materials. 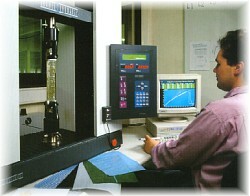 This innovative technique enabled oil producers to obtain higher quality extra virgin oil and reach production levels well beyond those attainable at the time. 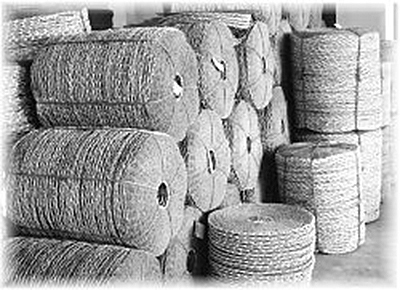 QUARTULLI TESSILI can guarantee the total quality of all its products because it is one of the few Italian net makers to manufacture the threads (yarn) directly from the HDPE granules in the same plant. 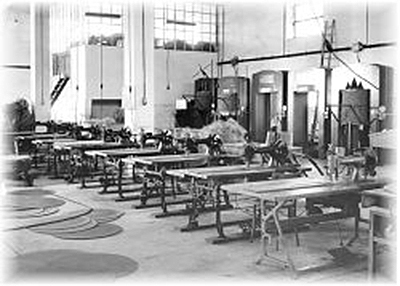 The total quality of QUARTULLI TESSILI also shows in the manner in which the client is serviced. 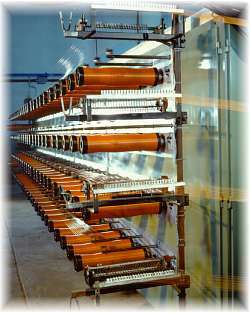 The QUALITY of net production is assured by the implementation of an internal quality control system conformant to ISO 9002:2008. An excellent sales network and immediate delivery policy, throughout the European Union area, are the competitive advantages which allow the company to achieve a constant increase in the market share - year after year. 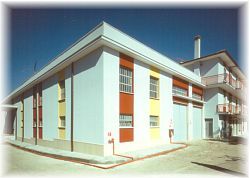 QUARTULLI TESSILI employs complex and technologically innovative production processes often designed within the company. For many decades this has led important multinationals, as producers of plastic materials (POLYOLEFINS), TO CHOSE THE Quartulli plants for their new product testing. This reciprocal co-operation allows the company to remain at the forefront in technical terms and respond in the best possible manner to the demands and varying necessities of use in the different technical sectors. All the productive stages are closely linked to each other (from the extrusion of HDPE granules to the final packaged net) and performed in the company thus ensuring total control in every stage of production. One of principal factors in the success of QUARTULLI TESSILI products is the speed and punctuality of its deliveries. The products reach their destination in a very short space of time. When required this can be as short as 3 - 4 days from the order in Italy and 7-10 days in other parts of the European Union. This means that clients can rely on their supply demands being met without infringing on their warehouse capacity. 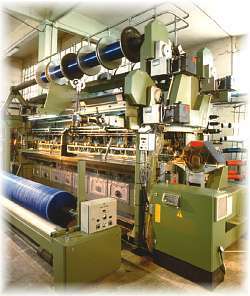 QUARTULLI TESSILI is able to offer, across all the sectors in which it operates, the best possible solution to the need of the final user, this is made possible thanks to the vast range of nets , produced in different colours and sizes as well as variable quantity permutations. QUARTULLI TESSILI offers the distributors an important advantage a single supplier able ti provide the entire range of nets: EDILINE, AGRILINE, HOMELINE. For the purchasing manager this means simplified procedures, important savings and increased efficiency of his worktime. QUARTULLI TESSILI has never failed to place great importance not only on the fabric itself but also on those lesser details such as packaging, which often escape our attention. The nets always reach their destination well packaged in palletized bales or in reels covered in stretch film.